If you choose, or are provided with, a user name, password, or any other piece of information as part of our security procedures, you must treat such information as confidential, and you must not disclose it to any other person or entity. You also acknowledge that your account is personal to you and agree not to provide any other person with access to this Website or portions of it using your user name, password, or other security information. You agree to notify us immediately of any unauthorized access to or use of your user name or password or any other breach of security. You should use particular caution when accessing your account from a public or shared computer so that others are not able to view or record your password or other personal information. 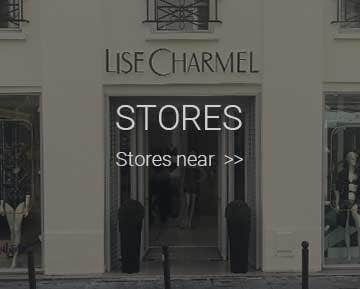 The Company name, the terms LISE CHARMEL®, EPRISE de LISE CHARMEL®, EPURE®, the Company logo, and all related names, logos, product and service names, designs, and slogans are trademarks of the Company or its affiliates or licensors. You must not use such marks without the prior written permission of the Company. 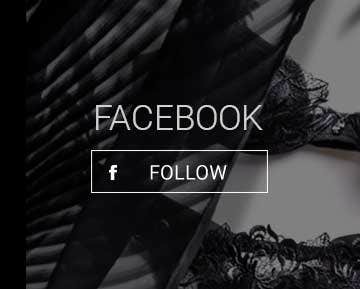 All other names, logos, product and service names, designs, and slogans on this Website are the trademarks of their respective owners. You are responsible for implementing sufficient procedures and checkpoints to satisfy your particular requirements for anti-virus protection and accuracy of data input and output, and for maintaining a means external to our site for any reconstruction of any lost data. TO THE FULLEST EXTENT PROVIDED BY LAW, WE WILL NOT BE LIABLE FOR ANY LOSS OR DAMAGE CAUSED BY A DISTRIBUTED DENIAL-OF-SERVICE ATTACK, VIRUSES, OR OTHER TECHNOLOGICALLY HARMFUL MATERIAL THAT MAY INFECT YOUR COMPUTER EQUIPMENT, COMPUTER PROGRAMS, DATA, OR OTHER PROPRIETARY MATERIAL DUE TO YOUR USE OF THE WEBSITE OR ANY SERVICES OR ITEMS OBTAINED THROUGH THE WEBSITE OR TO YOUR DOWNLOADING OF ANY MATERIAL POSTED ON IT, OR ON ANY WEBSITE LINKED TO IT.